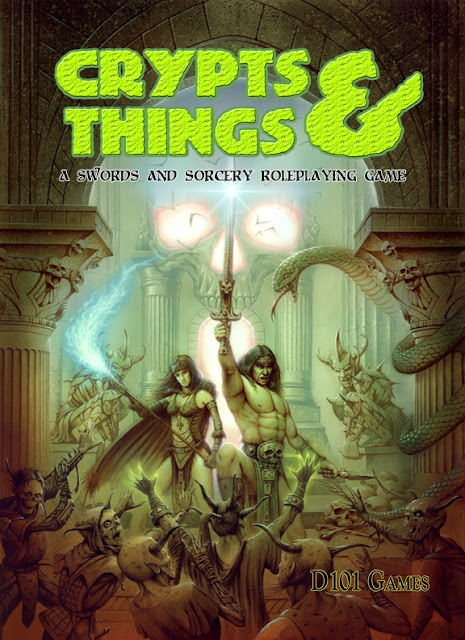 Dungeon Crawl Classics is having a big print and pdf sale on the Goodman Games website. I own almost everything on your list here and enjoyed it all very much. But shadow of the demon lord is hands down one of my favorites. character creation is quick and smooth with lots of fun charts. leveling allows a lot cool customizations, you end up picking like three different classes. combat is simple and gritty, tpk'd in the first combat if that's your thing.